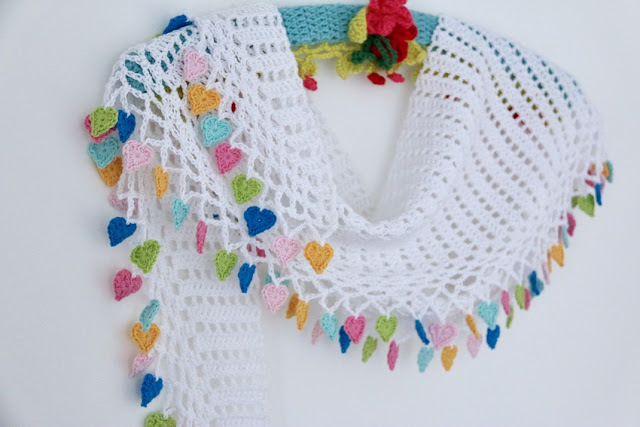 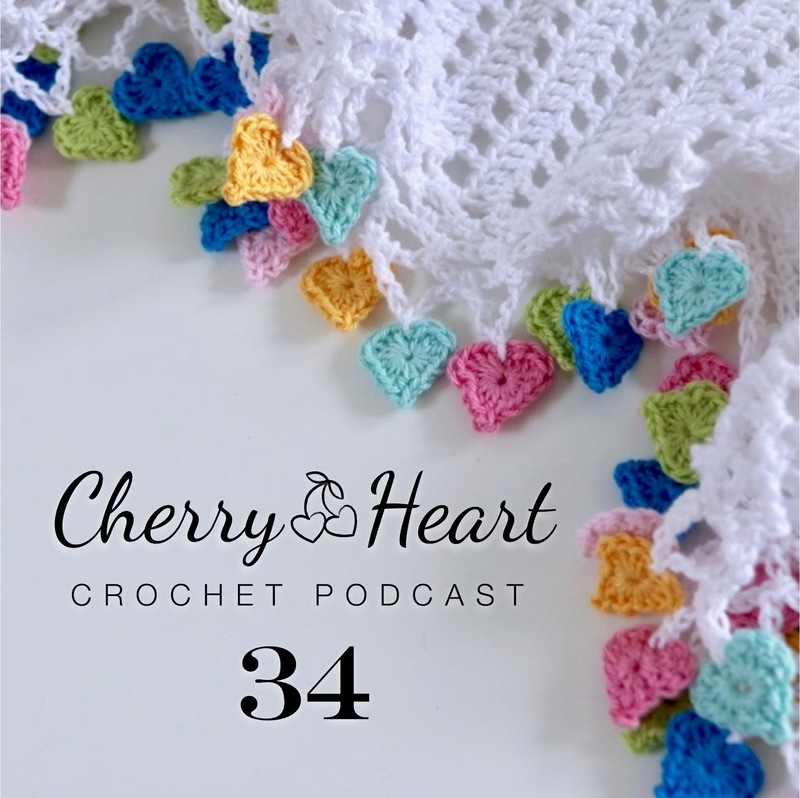 "Knit/crochet/weave/spin something that gives you warm fuzzies/makes you happy." 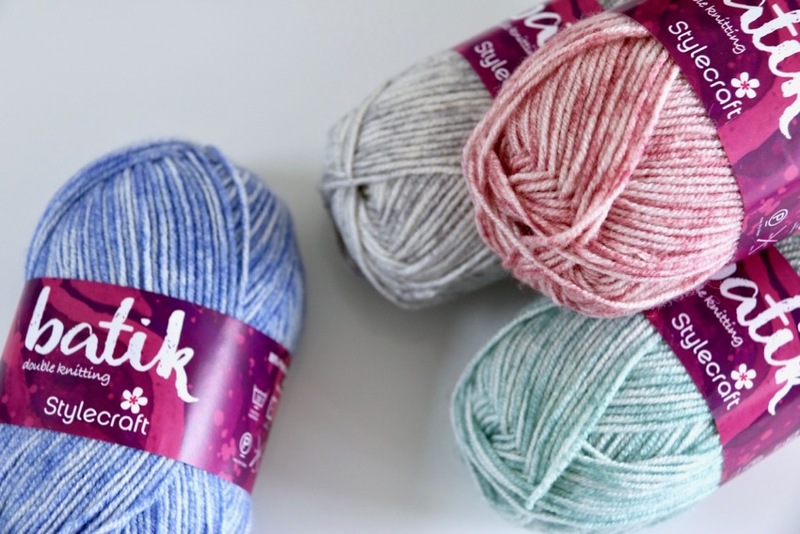 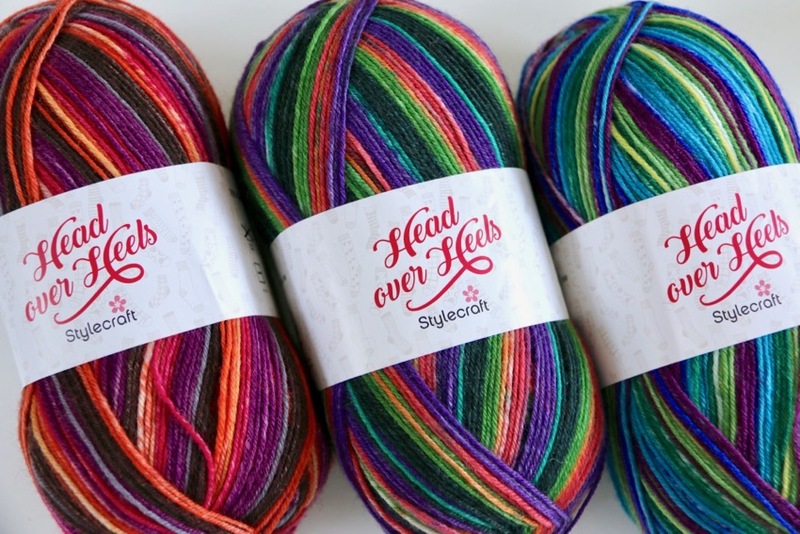 Stylecraft Classique Cotton 4ply again! I love those hufflepuff socks (my house!). 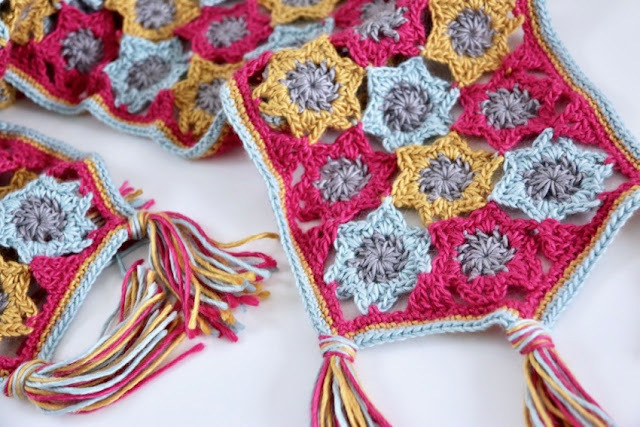 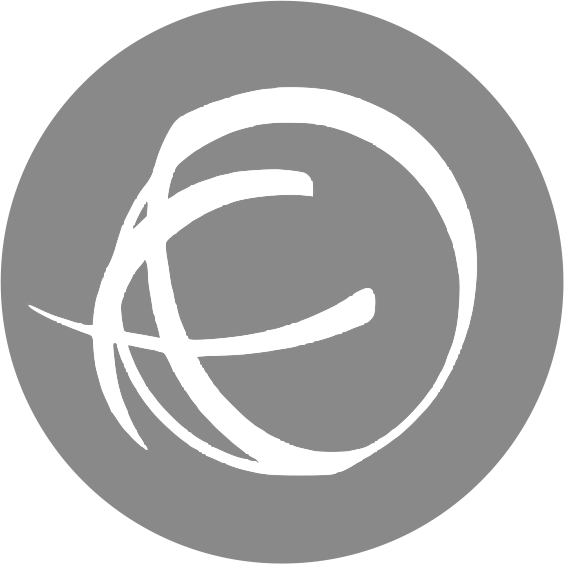 What toe do you do to get that star-like decrease? It's lovely. 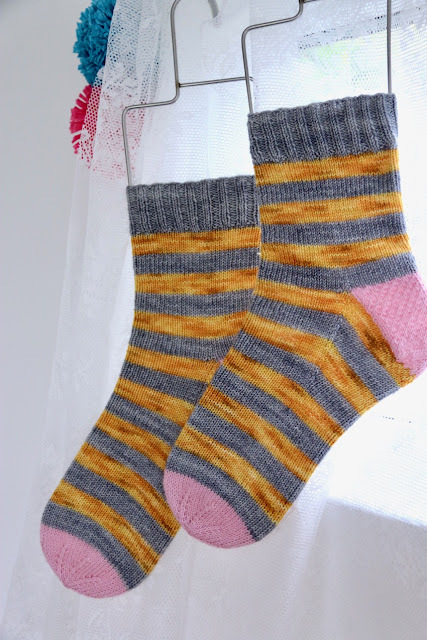 Love your hufflepuff socks.... my favourite looking heel and toe. 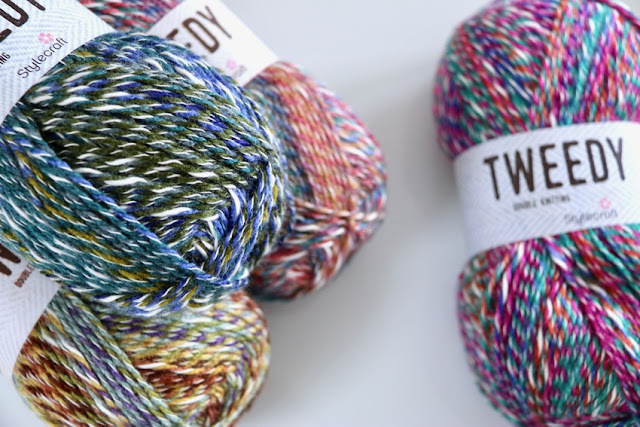 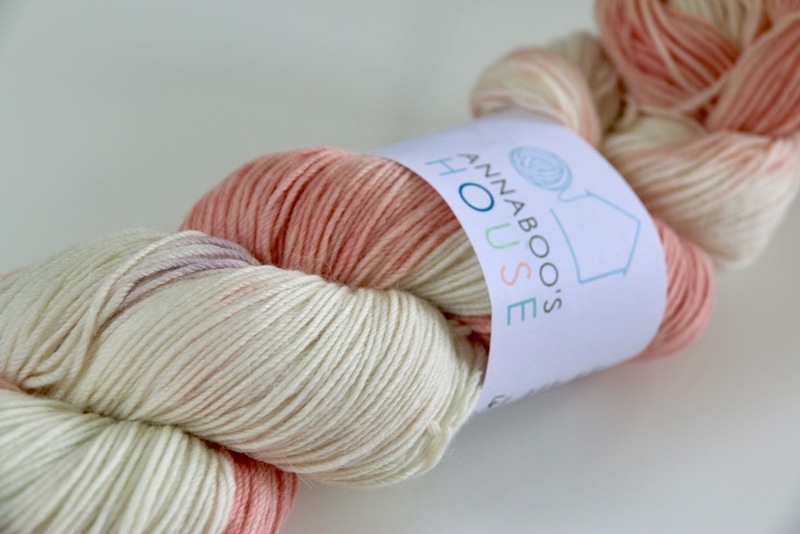 And thank you for introducing me to the dreamy Annaboo's House yarn, I shall eagerly await an update to her shop. Happy, happy holidays!